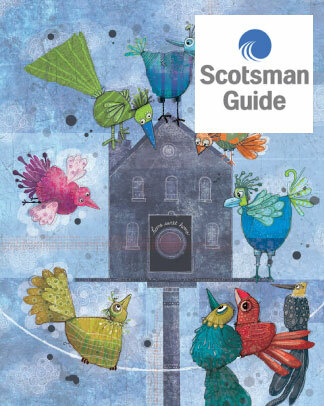 The mortgage industry is complex and can be an alphabet soup of acronyms and financial jargon. It can be hard to convey these ideas in a simple and understandable way. It’s an added challenge when trying to reach an increasingly diverse U.S. population. But it’s important. Hispanic and non-Hispanic blacks, Asians and other minorities are expected to make up the majority of household growth between 2015 and 2025, according to one study. These trends will have a long-lasting impact on the mortgage industry. Those companies that are able to capture market share will win. 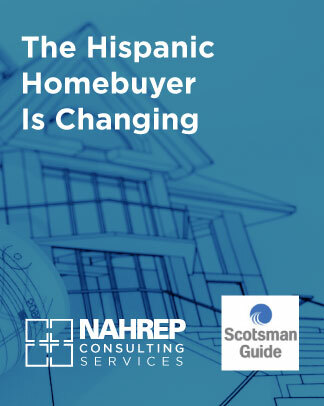 Many assume the key to marketing to the Latino market — the fastest growing first-time homebuyer segment — is to translate brochures, websites or other material into Spanish. Though the effort is a noble one, it’s often very ineffective and at times unnecessary. The problem is that there is still a lot of misinformation about how to reach this increasingly diverse marketplace. Today’s Latino market isn’t like generations before. Much like advertisers wouldn’t use the same approach to the general markets as they did in the 1950s, marketing to Latinos requires a more sophisticated understanding of a dynamic group of consumers. Here are some things to understand about the Latino market. Hispanics are young. Seventy-five million people in the United States are millennials, of which 25 percent are Hispanic. Although these Hispanic millennials are similar to their non-Hispanic counterparts in many ways, they also have a strong emotional connection to the Latino culture. Hispanic millennials, for example, tend to pay more attention to commercials and other advertising when those messages hit on the concepts of self-employment, having children at younger age and family-centric themes. Hispanics are not all Mexican. While most of the U.S. Hispanic population is of Mexican origin, more than a third of U.S. Hispanics are not Mexican. Historically, the non-Mexican U.S. population has been attributed to individuals of Puerto Rican (U.S. citizens) or Cuban heritage. The truth is that significant growth in the U.S. Hispanic population has come from South and Central America over the last several years. Hispanics are not poor. Although the industry may associate lending to minorities as equivalent to low- and moderate-income lending, U.S. Hispanic household-income growth has been on the rise for the past decade. In fact, 7 million U.S. Hispanics have annual incomes of over $100,000 and represent one of the fastest-growing income segments. Companies like Lincoln Motors have turned to specialized Latino marketing agencies to help bolster their general advertising campaign in order to compete with popular German brands like Mercedes-Benz and BMW. This is a testament to the power of the U.S. Latino luxury market. Hispanics live outside of California, Texas and Florida. Yes, it’s true that these three states alone account for more than 50 percent of the nation’s Latino population. But there are other growth-market opportunities that should be on your radar. Markets such as Atlanta; Oklahoma City; Nashville, Tennessee;and Charlotte, North Carolina, are experiencing exponential Latino growth. As people seek affordable housing, better work opportunities or more land, they will venture out. Hispanics are digitally hooked. Latinos are heavy social media users compared to whites on their usage of Facebook (73 percent vs. 67 percent), YouTube (78 percent vs. 71 percent), Instagram (38 percent vs. 32 percent), and Snapchat (31 percent vs. 24 percent). Hispanics speak English. Hispanic immigration has, in fact, slowed down, yet the demographic trend continues to grow. Why? Most of the Hispanic population growth is from native-born Latinos. Therefore, more and more Latinos speak English. It’s really not an issue of ability, but of preference. Facebook released results of a study that did show that 86 percent of U.S. Latinos believe Spanish helps them remained “connected to their culture.” Further, ads targeting Latinos in Spanish significantly increased their interest in the product. An example of effective language placement can be seen with the satellite provider Dish. They proved that combining Englishand Spanish-language programming was integral in connecting with modern Hispanic audiences. Dish grew their Latino consumer base by offering packages that target bilingual households, combining two cultures into one with DishLatino. Being Latino is a culture, not a race. It’s natural to get excited when we see reflections of ourselves in media and advertising. It’s the way Latinos can connect with a brand very quickly before they even know what the company is selling. That’s what originators need to consider when trying to reach this demographic. It’s important to invest in good images. Smart companies may consider conducting their own photo shoot to collect more accurate representation of Latinos versus what the stock photography offers. 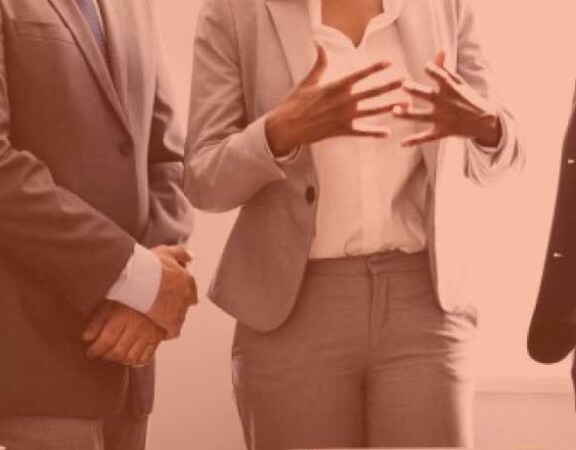 Having a true representation of Latinos of all races, ages, and socioeconomic backgrounds makes clients feel like they are not being stereotyped. Minorities are connected to community. There are many studies that show that a majority of Americans will purchase a product because a company advocated for an issue they care about. This is even truer with millennials and minorities, who are more likely than other generations to research the issues a company supports and the extent to which the company contributes. Hispanics want to feel welcomed. What’s the best way for a mortgage originator to get this business? Ask for it. By implementing a Hispanic market strategy and using these guidelines, you are effectively hanging the virtual (maybe literal) “welcome sign” on your business door. What does your effort say about your company’s desire to win over this segment? It’s not an emerging market anymore. This is the new mainstream economy.